The video has been making rounds around the internet with some stunned reactions. 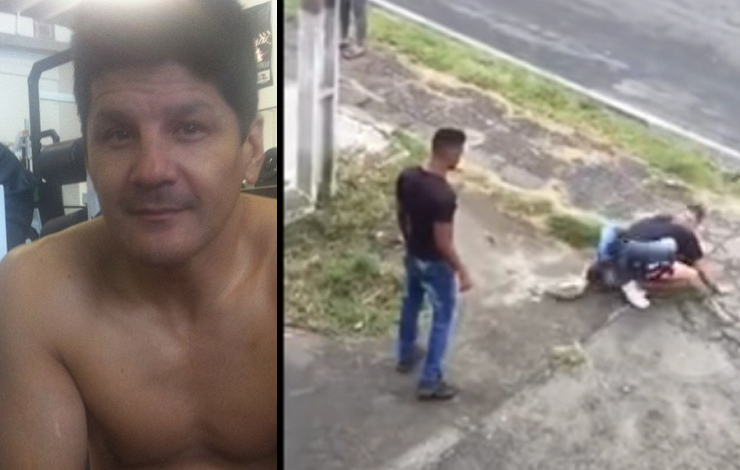 As you can see from the video Diógenes Kamikaze can be seen attacking Ulisses Teodoro, a former student, in the middle of the street in Campina Grande do Sul, in the Metropolitan Region of Curitiba. This confrontation took place last Sunday.